People! This is not a drill! 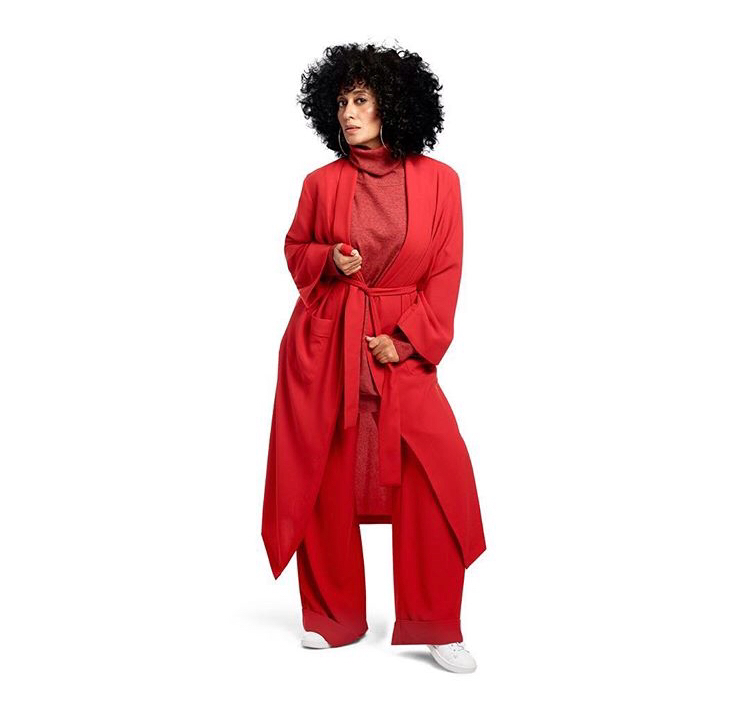 The most stylish woman on TV, Tracee Ellis Ross (Joan from Girlfriends and Bow from blackish) is releasing a HOLIDAY FASHION COLLECTION with JCPenney! Get your coins together, because just like Rihanna’s FENTY BEAUTY collection, all the girls will line up for this! As I type, Tracee is releasing looks from the upcoming, November 12th, drop. So far we’ve seen four looks. The company and Tracee have delcalred these pieces as affordable and SIZE INCLUSIVE! 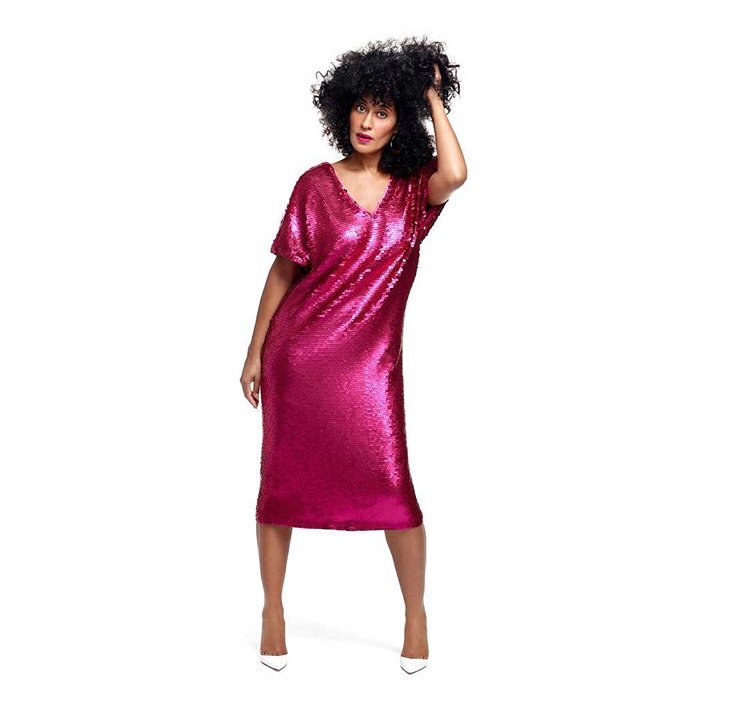 That’s right kids, from a small to a 3xl, you can have a bit of Tracee’s style in your life! 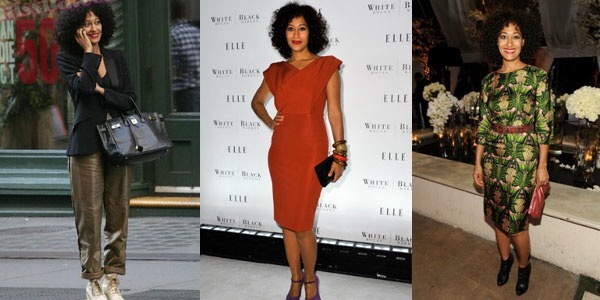 Tracee’s style is well documented. She’s appeared in all types of magazines and continues to slay the red carpet … and when she’s just going to get coffee. She dresses her body well, mixes hi/lo, vintage, and trends, plus she has curves and isn’t afraid to show them. She’s a perfect collaborator for JCPenney, a company that was once America’s store for home and fashion. Since she’s working with JCPenney, I’m hoping this won’t sell-out immediately. But it is a holiday capsule collection which means its available for a limited time. 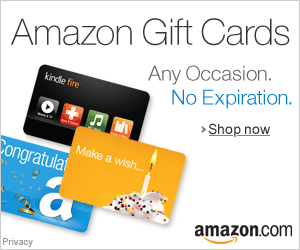 November 12th is a month away, prices range from $9-$75. I can’t wait to see how everyone styles their Tracee looks! There’s something for everyone’s style: boho, chic, trendy, and classic. I’m going up for that sparkle dress! Yes honey! 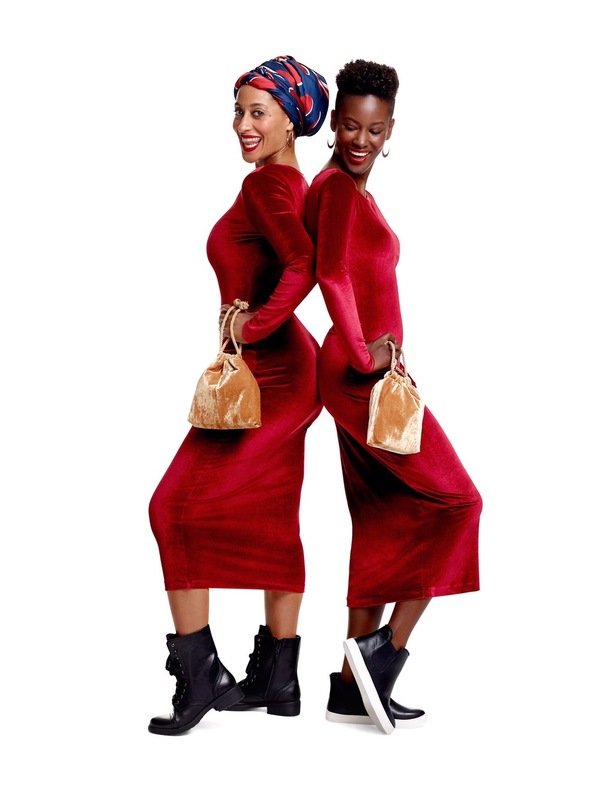 Follow Tracee and JCPenney on instagram for exclusive photos and more details.